Laser-cut invitations is one of our specialties and this invite is a great example of how it can make a beautiful feature. Jackie and Alwyn are getting married at the beautiful Mongena Game Lodge in Dinokeng. 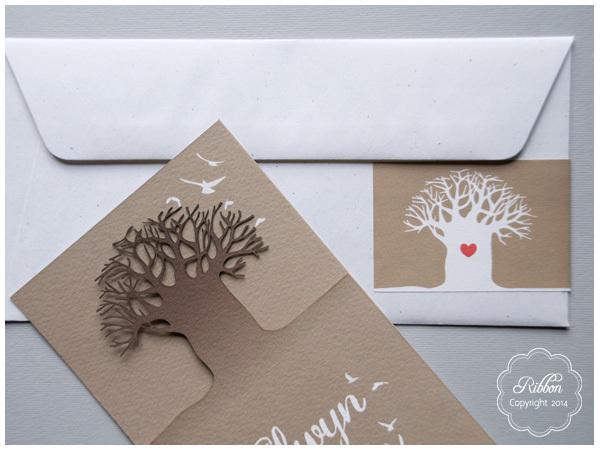 To match the bush setting, Jackie wanted a natural theme with the baobab tree as the stationery’s icon. 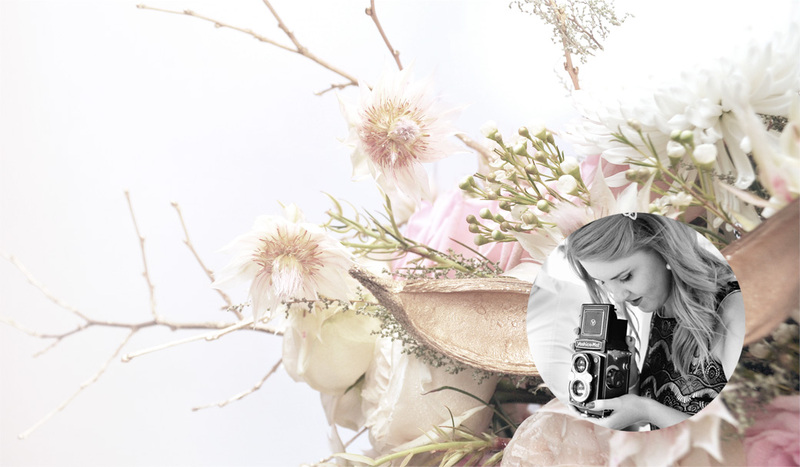 Jackie is bring a pop of coral into her flowers for the day so we incorporated a spot colour of coral which worked beautifully against the natural beige background colour.